Proceedings of an international conference on Special Relativity and Some of its Applications, held in Athens, Greece, June 25-28, 1997. 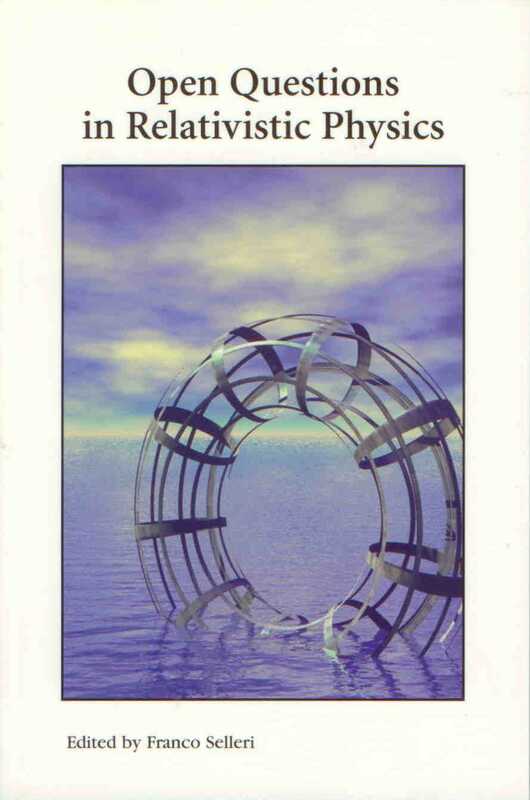 The papers gathered in these proceedings discuss the historical background and conceptual as well as empirical difficulties with conventional relativity theory, while some new approaches to understanding electromagnetism and gravitation are presented. This volume includes 38 papers by authors from 17 different countries.